We are proud to support different organizations dedicated to the arts, innovation, and education. In our first months of being, we have helped to contribute more than 10K in fundraising through sales and auctions at Bellevue Arts Museum, Museum of Glass in Tacoma, Kirkland Art Center, and Pilchuck Glass School. Tickets available now! Please RSVP by Friday, October 5, 2018. 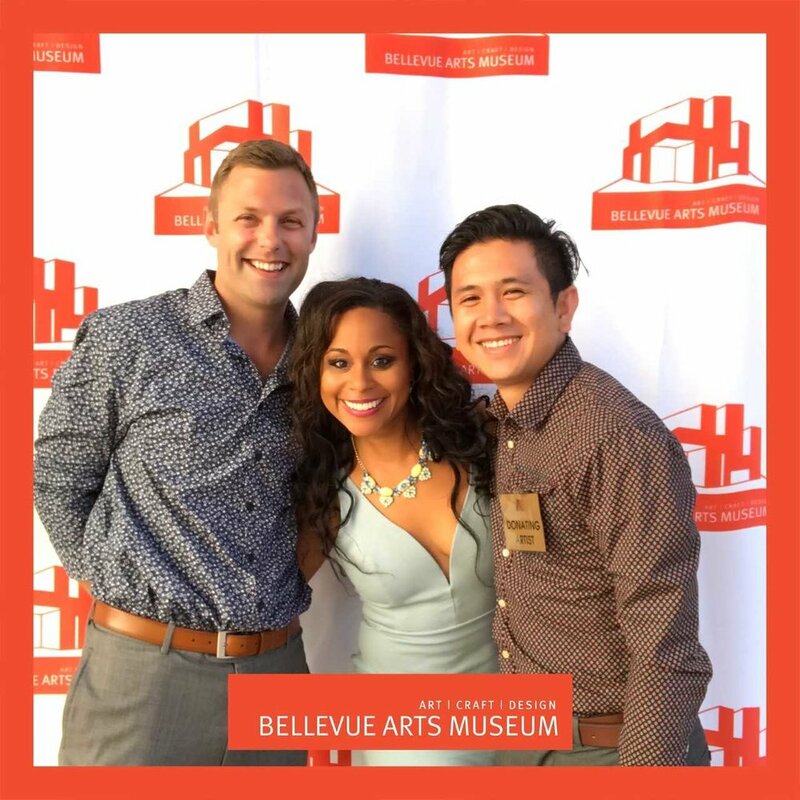 Pilchuck Glass School’s Annual Auction & Gala is one of Seattle’s premier fundraising events attended by over 500 patrons, artists, and community leaders from the Northwest and nationwide. Join us for an evening celebrating Pilchuck's renowned history and exciting future.